We are reckoned in the industry as one of the leading manufacturer, distributor and trader of a superior quality Magnetic Safety Sensor, AC Drive, Electronic Switch and more products. Our products are quality tested. 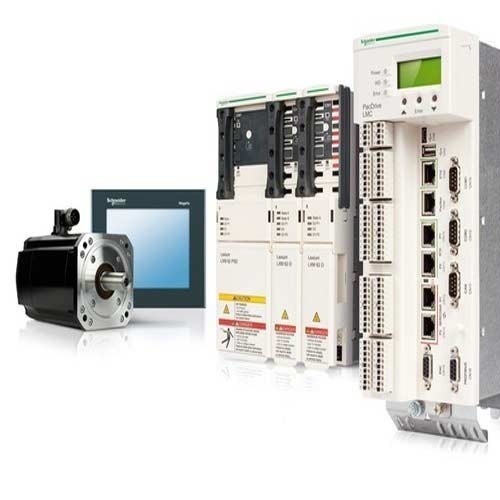 We are leading Manufacturer of Servo Drive, Magnetic Safety Sensor, AC Drive, Programmable Logic Controller, Soft Starter, Human Machine Interface and Electronic Switch to our clients. Our product range is available at reasonable price.